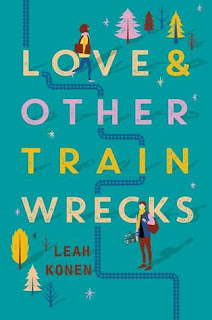 After a train-wreck first encounter between the two of them, the Amtrak train suddenly breaks down due to a snowstorm. Desperate to make it to their destinations, Noah and Ammy have no other option but to travel together. 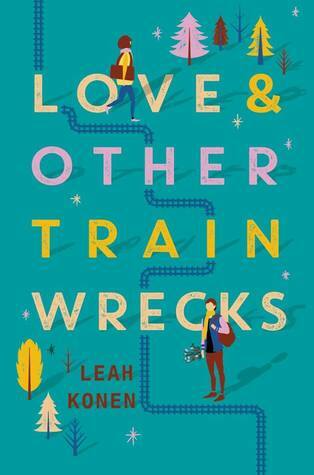 What starts off as a minor detour turns into the whirlwind journey of a lifetime, and over the course of the night they fall in love. But come morning their adventure takes an unexpected turn for the worst. Can one night can really change how they feel about love...and the course of their lives forever? I love YA romance's like these, although I'm not so into the insta love. Can two people really fall in love in one night? Maybe I'll change my mind though since they do seem to go through a sort of trauma together. I'm excited to see the outcome of this story and see how the characters will develop. Let us know your opinions on this book or others you're waiting on! Top Ten Tuesday: Top Ten Books on My Winter TBR! Ten Books I'm Thankful For! Guest Post: Author Gloria Chao!